21 8000 Ft Egyeztetés szükséges! 28 8000 Ft Egyeztetés szükséges! 31 8000 Ft Egyeztetés szükséges! The Prolimit Ropebar transforms any waistharness into a waveharness with sliding hook technology.The chickenloop is directly connected to the ring on the rope and a gives you an optimal body position when riding waves. The multiple connection points offer a broad range of compatible webbing systems, making it compatible for not only Prolimit harnesses but for any other brand as well.Of course the Rope Bar is equipped with our patented Pin release system. 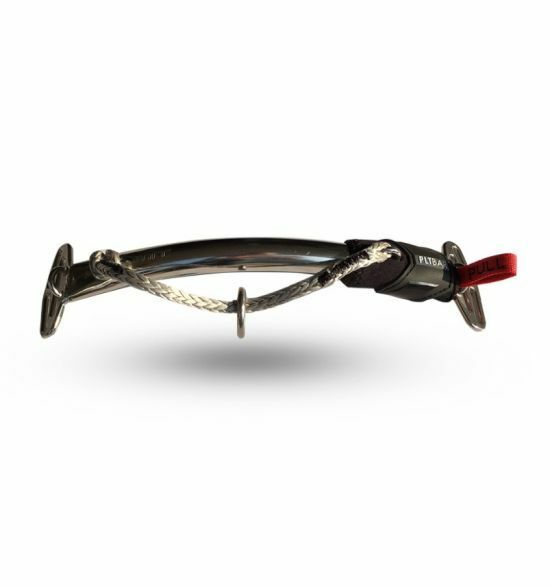 Available with Prolimit Slide-in Barpad to bes used on harnesses with Slide-In barpad technology or as spreaderbar only.